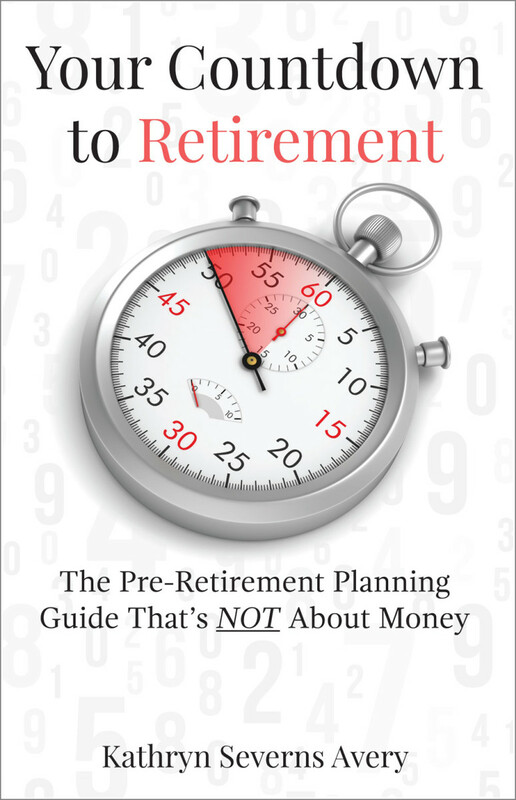 How Ready Are You to Retire? 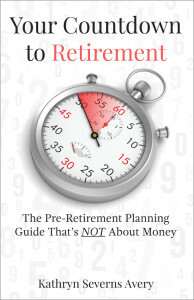 Most boomers are overly optimistic about their retirement readiness. Join us for an interesting discussion on preparing for the transition from working to not working and beyond.